How far can you go? How much can you take? How do you do compared to others? Will you reach your goal? Will you reach the finish line? 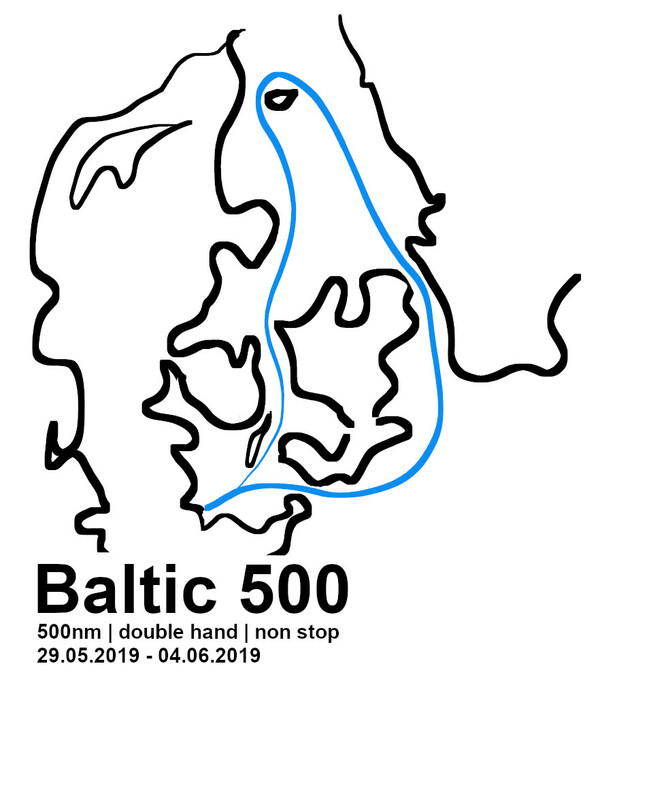 Will you be in for the BALTIC 500? Sailing long distances has brought mankind to where we stand today. How much of these brave explorers still exists inside todays amateur sailors? It does not need an Ocean to cross to get you out of the comfort zone, the 21st century has to offer. A mixture of narrow waters and open sea, combined with local weather phenomena and current that is hard to predict, will constantly challenge every sailors ability in navigation and tactics to the maximum. Being short-handed means there is no Navigator, no bowman, no trimmer you can rely on – it is all you and your buddy – for days and nights. An average marathon takes about 4 hours and 30 minutes, an Ironman takes about 9-10hours, an Ultra – Marathon can take up to 72 hours. BALTIC 500 may take up to 100hours – only Cricket may take longer. 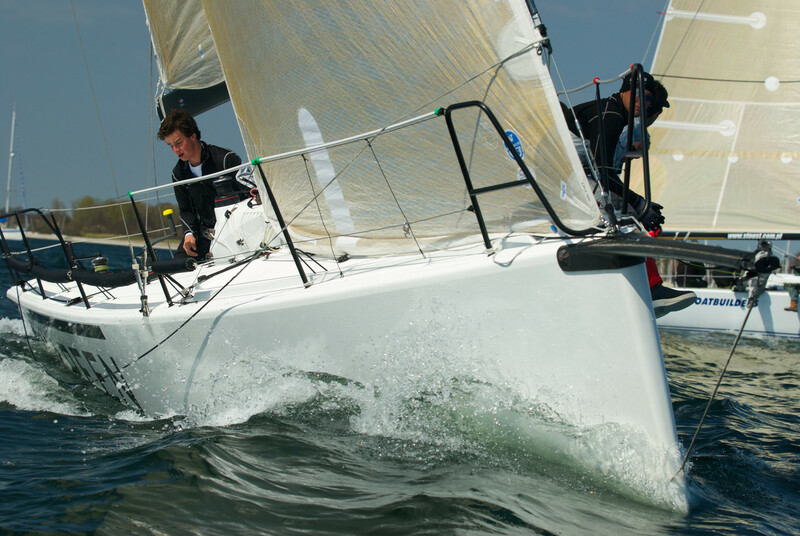 BALTIC 500 offers you a trouble free Package to focus on sailing. Saftey is our top priority and we will not compromise on that. The past has shown us how quickly things can go wrong and that you need to have a good plan and prepared procedures in place to avoid really bad things to happen. The RC made arrangements with MRCC Bremen and JRCC Aarhus to have an eagle’s eye on the competitors while being out there on the course. Lessons learned from short hand races in the past years have clearly indicated that in case of a MOB incident, it is virtually impossible for the remaining crew on board to manage boat handling and spotting the casualty at the same time. The RC therefore has decided that wearing a PLB beacon is mandatory for all participants at all times. This ensures that rescue services may direct their assets to the casualty as swiftly as possible. BALTIC 500 will provide you with a Satellite-tracking system. This is one level up from the trusty GSM-trackers you are used to use. 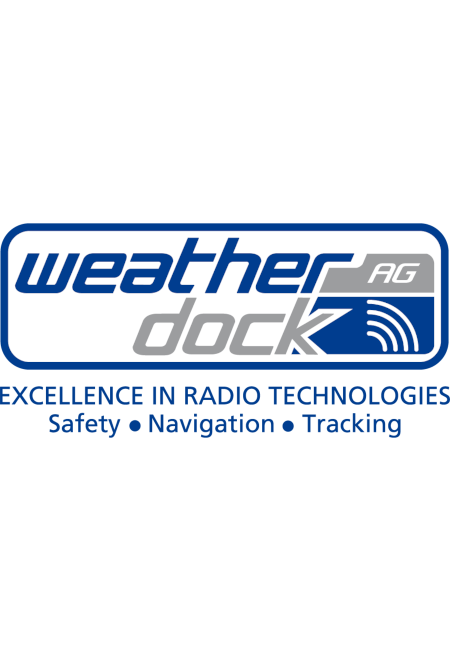 Satellite tracking will ensure near real-time coverage of the boats positions even in the most remote locations in the race. Apart from safety your friends and family will know where you are and how you are doing. The successful competitor will be awarded per category. Apart from the boats categories there are special mentions for the best all-female or mixed Team and the Media Award for the best video clips send in. We are currently evaluating possibilities to serve a snack to take after your return to create a nice place to gather and exchange your stories. The BALTIC 500 organizers have teamed up with a broad variety of industry partners that provide exclusive deals and discounts to BALTIC 500 participants. 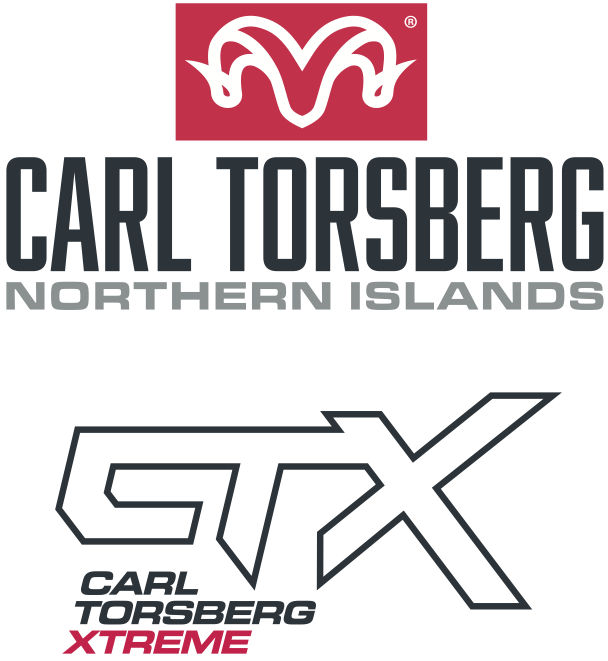 Find out more and jump on straight to our sponsorship section. 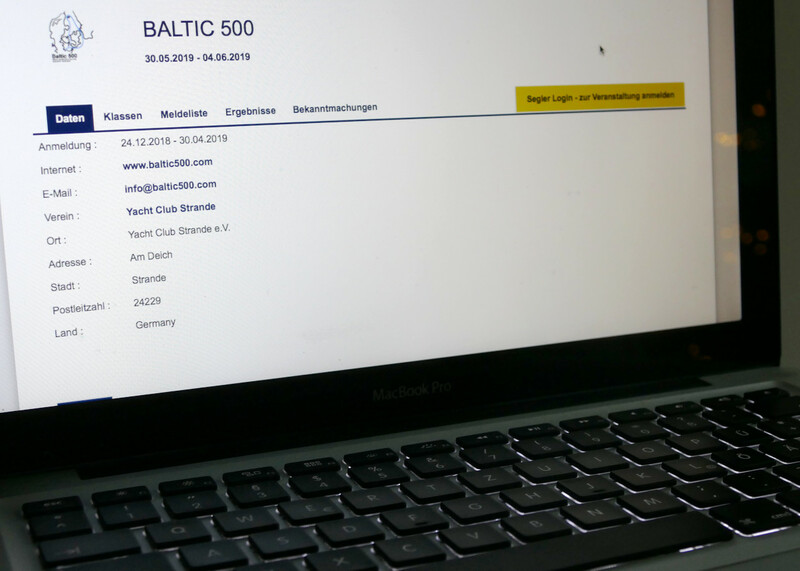 For the BALTIC 500, manage2sail.com is used for the entire administration process. Registration opens on December 24th 2018 and closes on April 30th 2019. In case the registration does not work, please drop us a mail and we're happy to help.